Vons, Pavilions, and Albertsons... Oh My! Launched earlier this year, our organic flavors have been a huge hit! Now they are on shelves in over 200 Vons, Pavilions, and Albertons locations in Southern California. Visit our store locator and pick up a pint (or two) today! 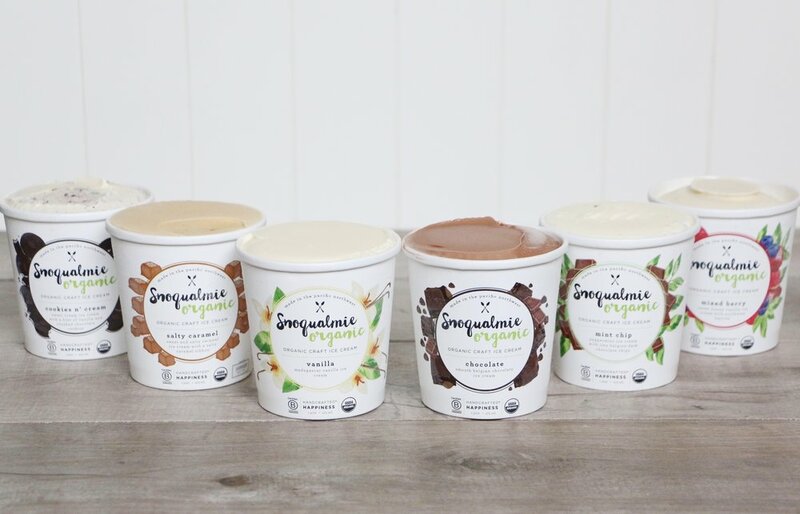 We have six savory flavors for you to enjoy: Cookies N' Cream, Salty Caramel, Vanilla, Chocolate, Mint Chip, and Mixed Berry. We hope you like them all but always feel free to share your thoughts with us on social media and let us know which one is your favorite! Newer PostWe're Making Our Way to Colorado!